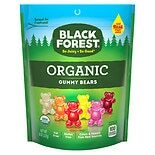 Shop Black Forest Gummy Bears (8 oz. )8 oz. $379$3 and 79 cents$0.47 / oz. 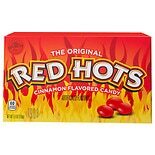 Shop Red Hots Candy Theater Box (5.5 oz. )5.5 oz. 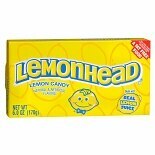 Shop Lemonhead Lemonhead Candy (6 oz. )6 oz. 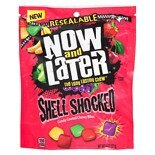 Shop Now & Later Candy Shell Shocked (8 oz. )8 oz. 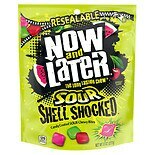 Shop Now & Later Candy Shell Shocked Sour (8 oz. )8 oz. 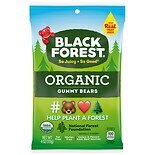 Shop Black Forest Organic Bears Peg Bag (4 oz. )4 oz. 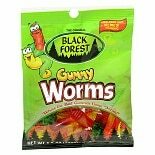 Shop Black Forest Gummy Worms Candy (4.5 oz. )4.5 oz. 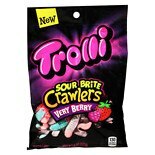 Shop Trolli Sour Brite Crawlers Berry (8 oz. )8 oz.